Ride on the national fundraising success of the Boy Scouts who raise HUGE piles of cash with Gourmet Popcorn Fundraisers. Easy to Handle! Easy to Earn Dollars! Easy to Sell!! A Gourmet Popcorn Fundraiser is a money-making, fantastic tasting, quick and easy fundraiser!! It is the best fundrasiser that you will ever organize, because popcorn is the all American snack. This program will be such a big hit; your organization will want to run this fundraiser year after year!! Ultimately, the best guaranteed fundraising program the Internet has to offer!! If your organization is not completely satisfied with our product, Profitable Fundraising Ideas will reimburse your money with no questions asked. 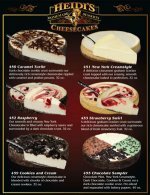 Gourmet Popcorn Fundraiser will make your organization's Profits GROW FAST!! 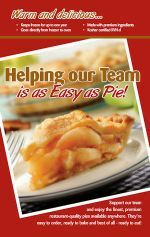 Represent a product that everyone loves and watch how easy it can be to earn monies needed for your organization. 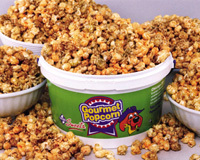 A Gourmet Popcorn Fundraiser Campaign is Available with No Questions Asked!!! Profitable Fundraising Ideas stands behind what sell!! We Pride ourselves that awe never have returns (becasue the quality of the product is that). You WILL be completely satisfied with product and the support your receive. 1. If you have decided to pre-sell your fundraising popcorn program simply order your free sales materials for each person in your group. 2. 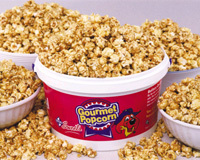 Have members sell gourmet popcorn to friends and family and collect payment. 3. 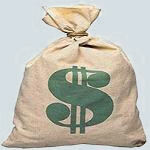 At the end of your sale gather the order forms & money and tally them all togehter. 4. 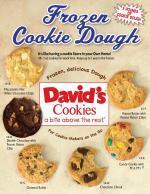 You place the final order for the products with us by email, phone, or fax. 5. 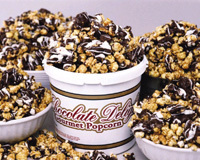 Profitable Fundraising Ideas will ship your gourmet popcorn, which your organization can distribute to participants. 6. Your group keeps the profit (you only pay for the cost of the products). Kick-off your Gourmet Popcorn fundraiser with free samples! Simply fill out our contact form and we will contact you to find out which one(s) you would like to get FREE!